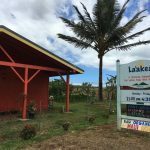 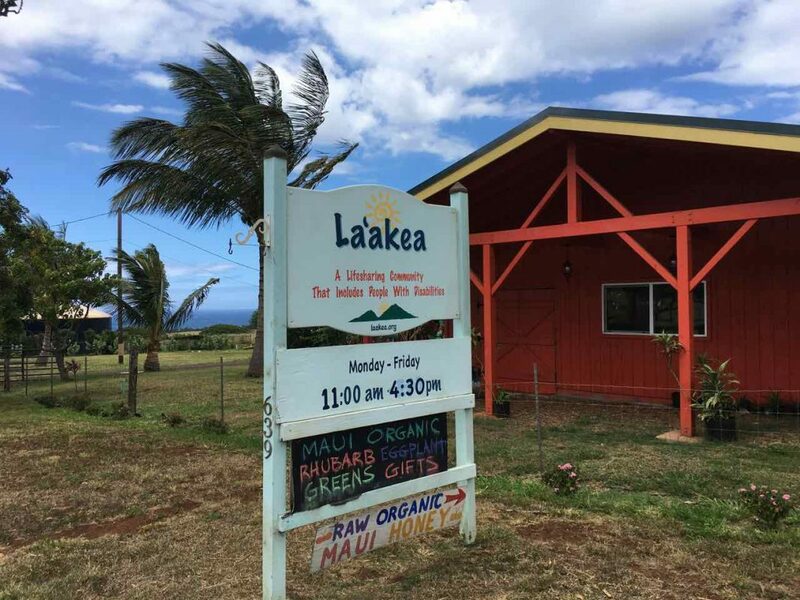 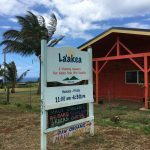 La‘akea is a life-sharing community on the North Shore of Maui that includes people with disabilities. 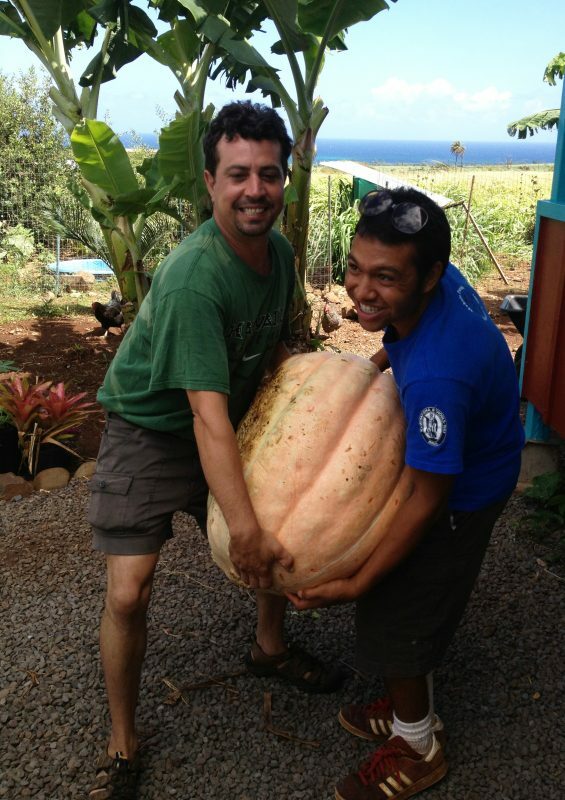 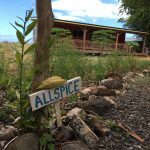 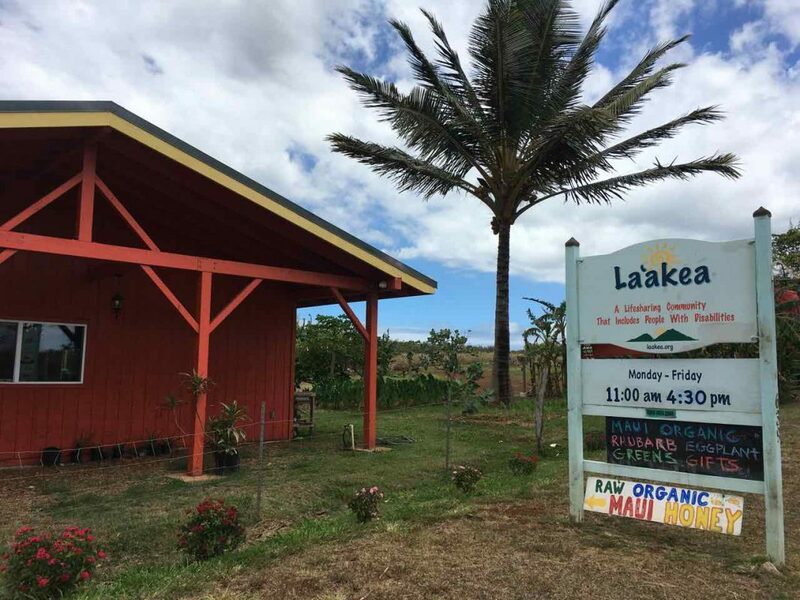 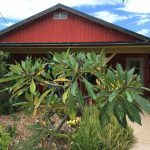 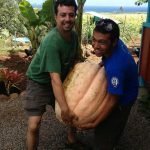 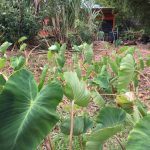 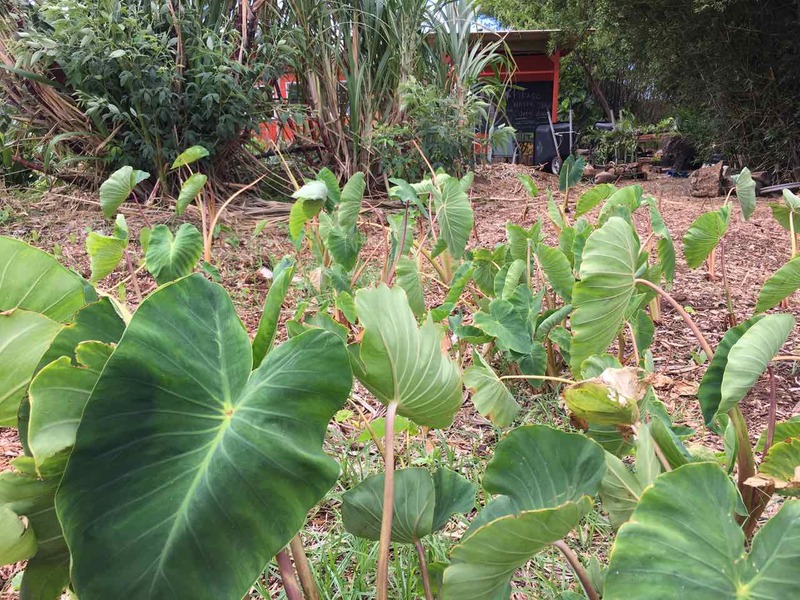 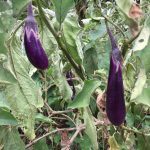 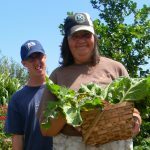 The non-profit was founded with one goal in mind: to establish a residential farm community where Maui County’s special needs population can live, work, and thrive as a part of an ‘ohana. 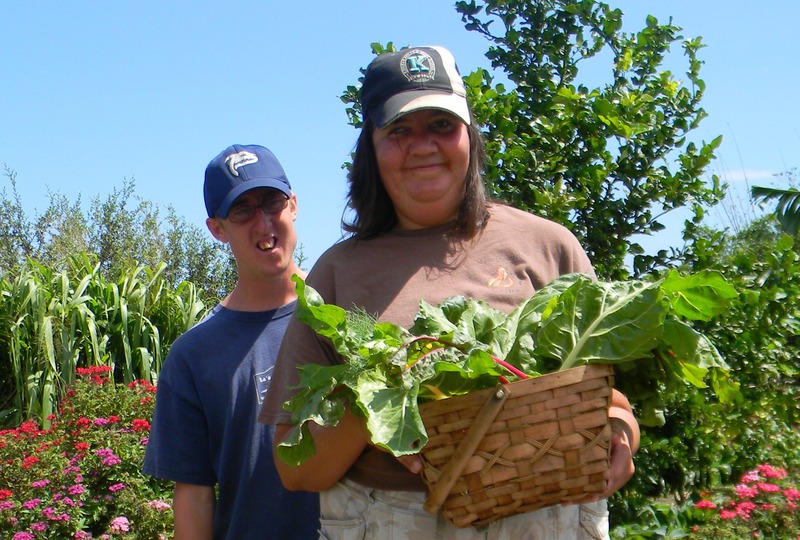 You are welcome to join us for our Community Farm Day. 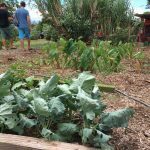 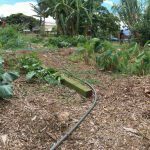 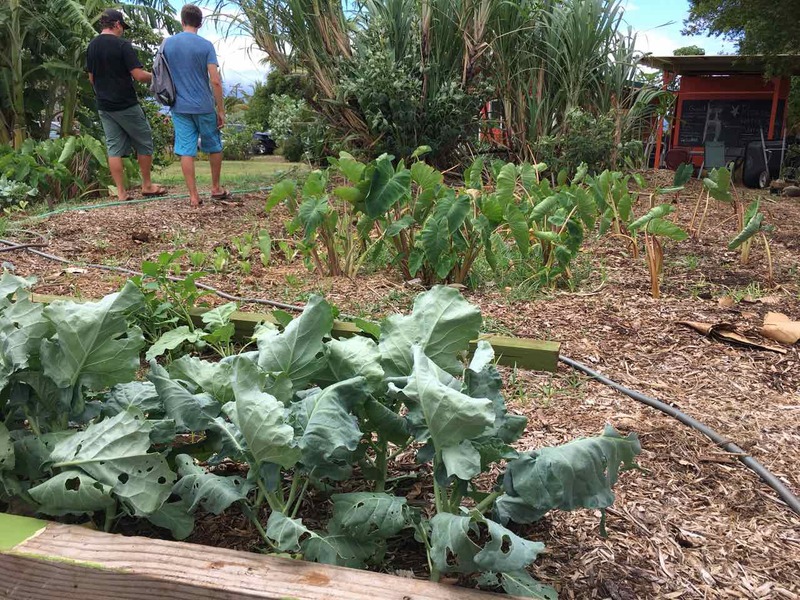 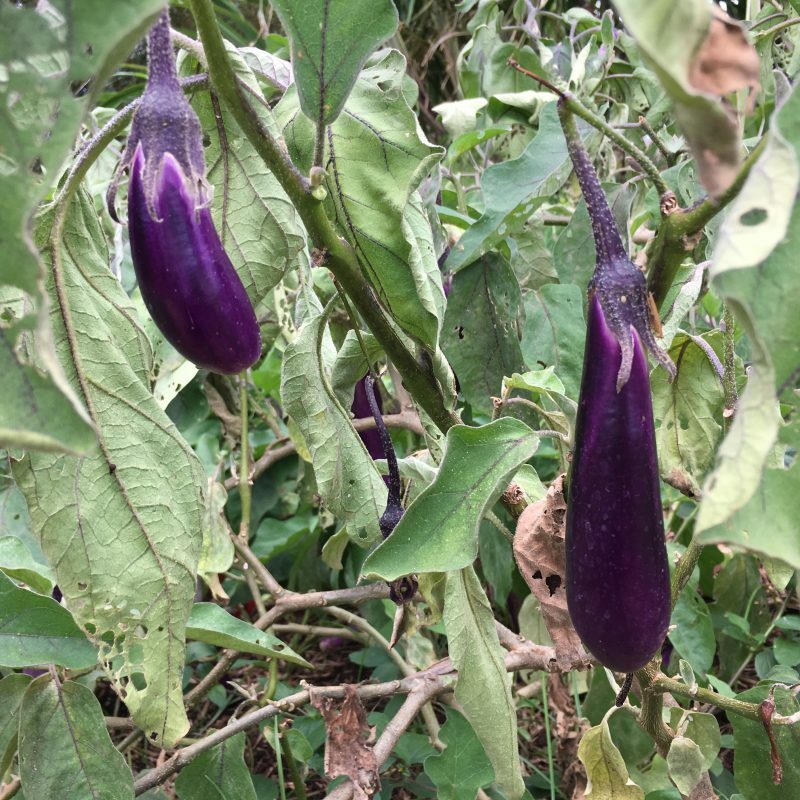 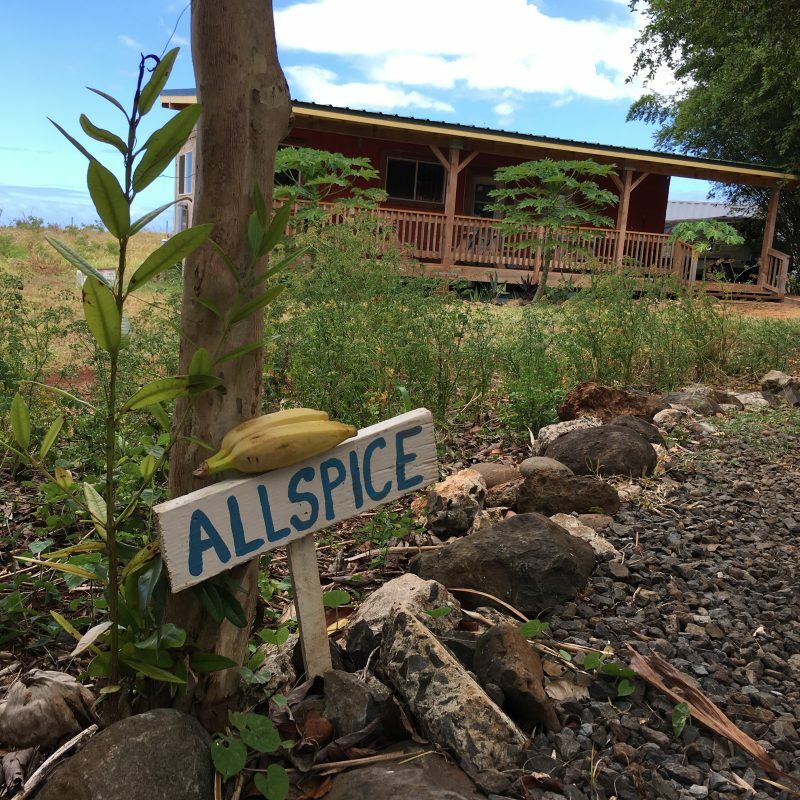 Participants will work alongside program members and learn tropical organic farming and permaculture practices on our beautiful property in Paia. 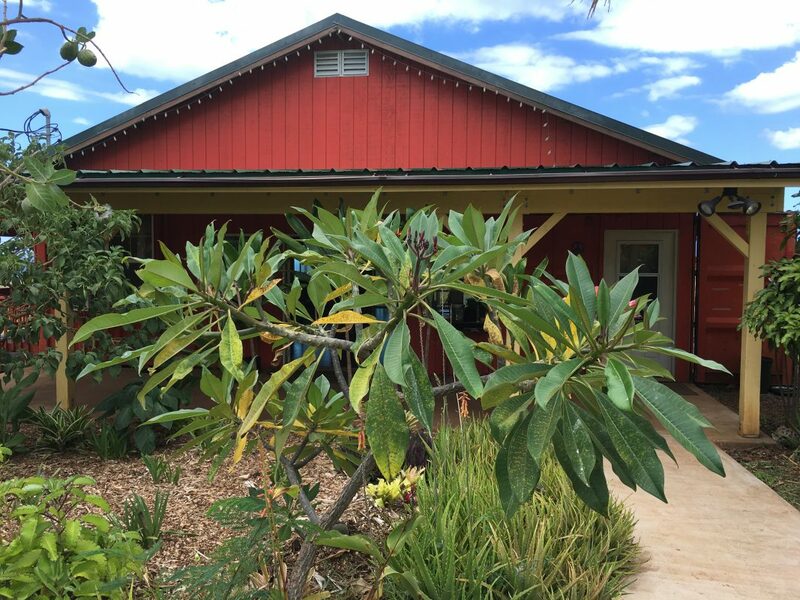 A farm-to-table lunch is provided.